Closed Circuit Television Cameras (CCTV) are used to monitor and record images of what takes place in specific locations in real time. The images collected are sent to a recording device (DVR/NVR) as digital information. 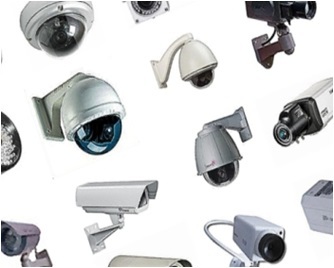 The cameras can be fixed or set to scan an area or can be manually controlled by operators. The recorded information can be stored and/or reviewed by those who have access to the recordings at their convenience. In addition to this, as technology moves forward, it has become possible to view/monitor this footage (live or recorded) over the internet or even on a mobile device. There are many types of camera’s and DVD/NVR’s that are fit for the purpose, depended on the use and application. What is best for one situation may not be suited to the other. ATS takes the time to discuss your requirements and design a solution that will not only deliver results, but will also fall in line with your budget expectations. With this type of equipment, you really do get what you pay for. The greater the picture quality, the more features required, the higher the cost. As the CCTV market grows, manufactures are faced with ensuring that the buyers are kept interested and in turn are developing technology to meet the markets demand. 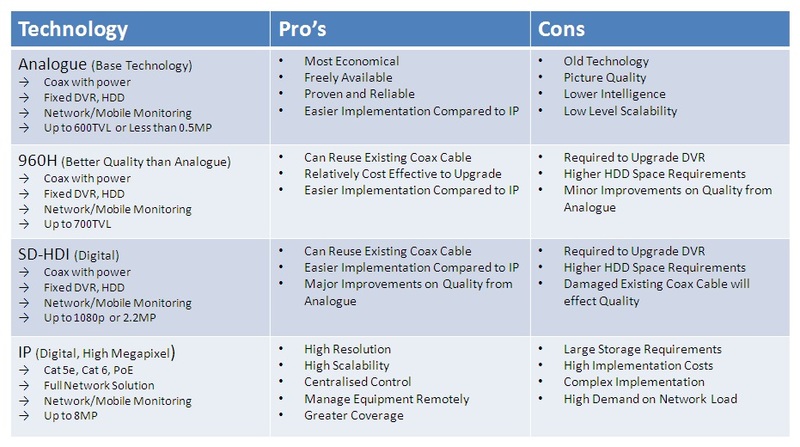 From the most common technology with Analogue, that equates for the majority of existing installations, to the ever improved IP – Megapixel range, to the latest HD-SDI technology that is starting to make its way into the market. Click Here to see our list of area's serviced in Melbourne and Surrounding Suburbs!